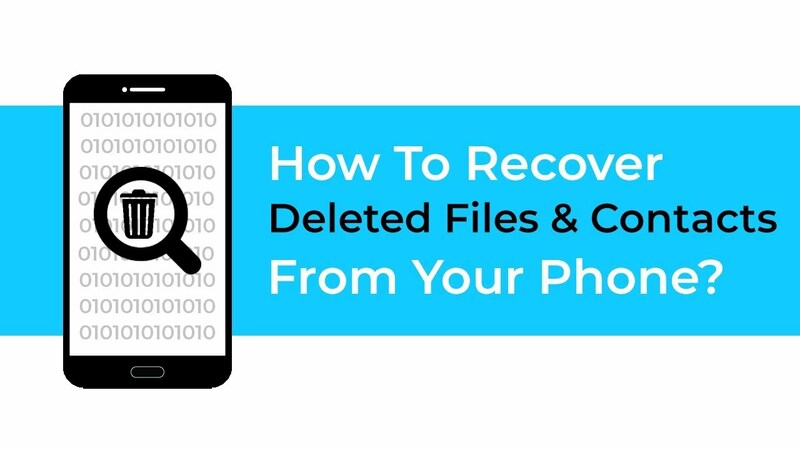 How to Recover Deleted Files and Contact from Phone? 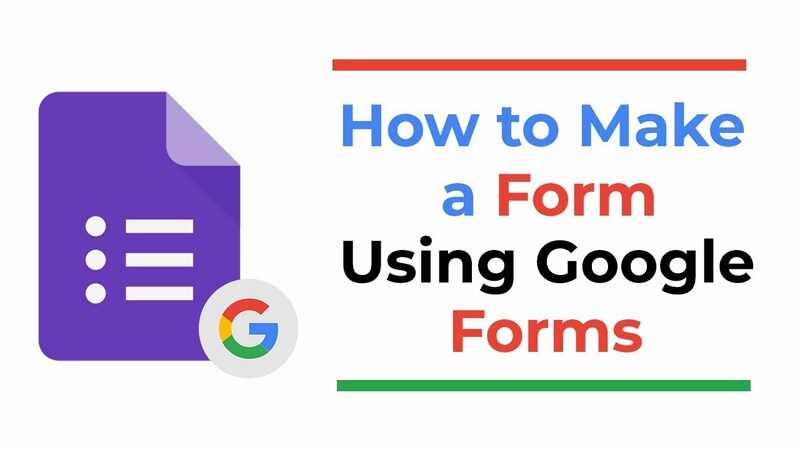 How to make a form by using google forms? 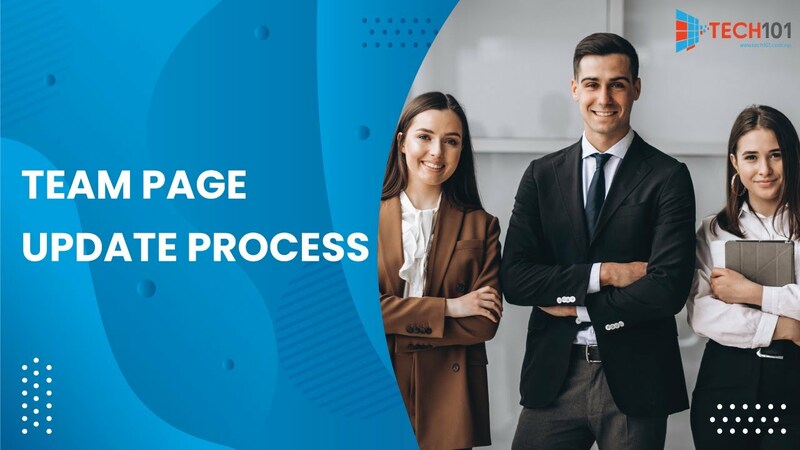 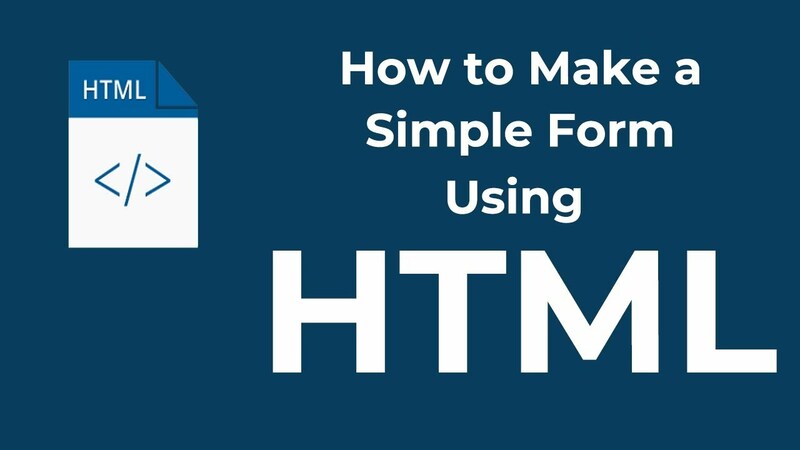 How to make a simple form by using html? 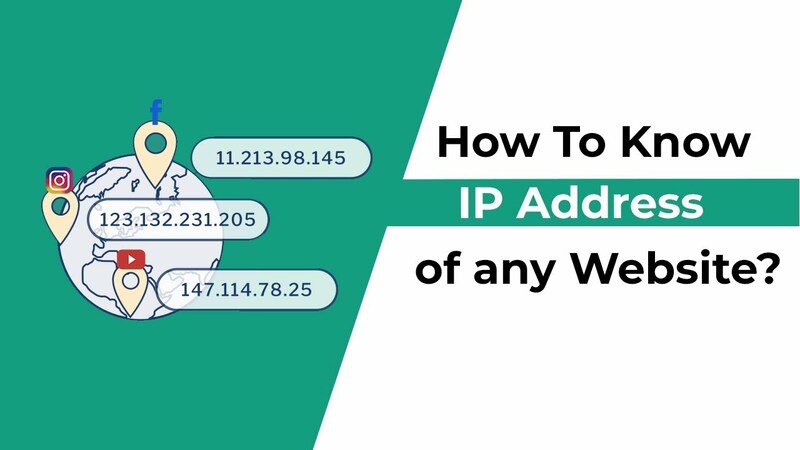 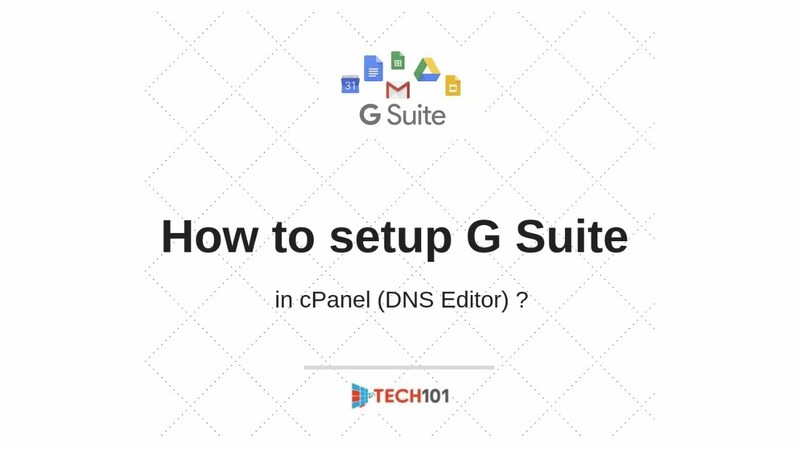 How to Know IP Address of any Website? 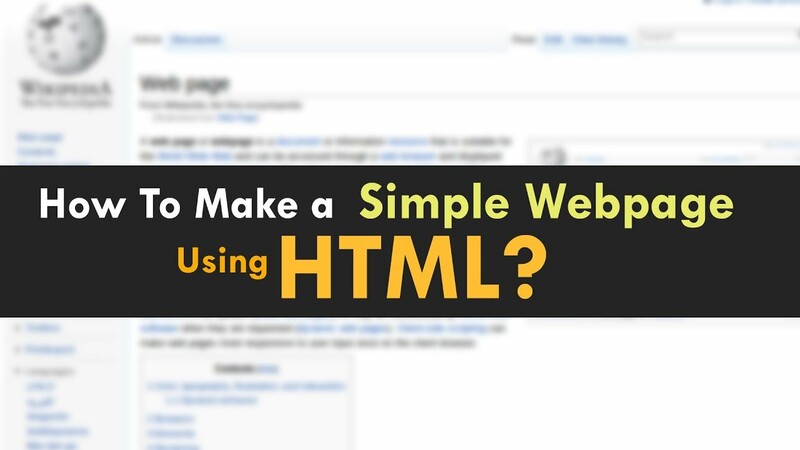 How to make a simple webpage by using html? 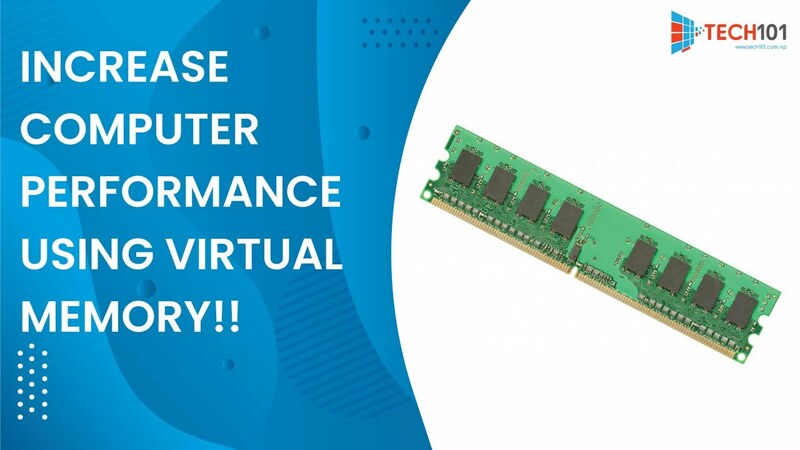 Increase Computer performance using virtual memory!!! 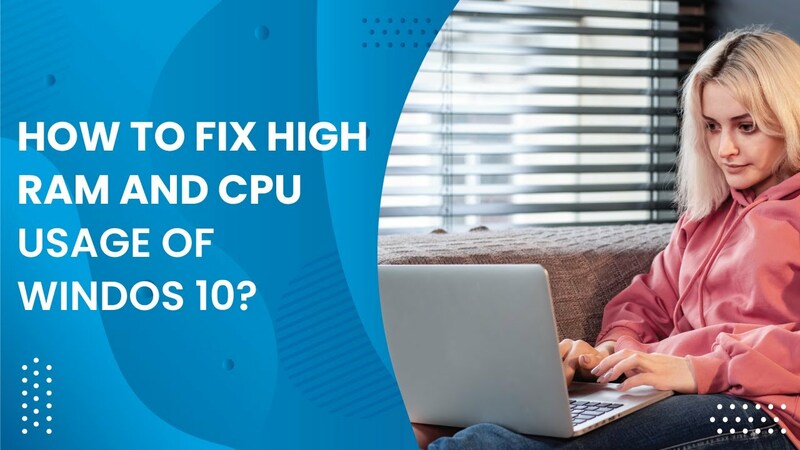 How to Fix High RAM and CPU Usage of Windows 10?